Nicki began her career as a distributor in the direct selling profession more than 35 years ago after leaving her teaching position. She built successful personal organizations, has spoken to direct sellers at conventions around the world, consulted to hundreds of companies, and held executive positions in direct selling companies. She co-authored the best-selling books Build it Big and More Build It BIG: 101 Insider Secrets from the Top Direct Selling Experts and has contributed to many other books. In addition to her BA in education and business, Nicki is a graduate of the University of Illinois Chicago Network Marketing Certification Program. She is a Certified Business Coach (CBC) with the Worldwide Association of Business Coaches and is a faculty member of the DSWA Coach Excellence® School. She was recently named one of the Top 25 Business Women in her home state of Hawaii as well as one of the Top 30 Female Entrepreneurs in America. 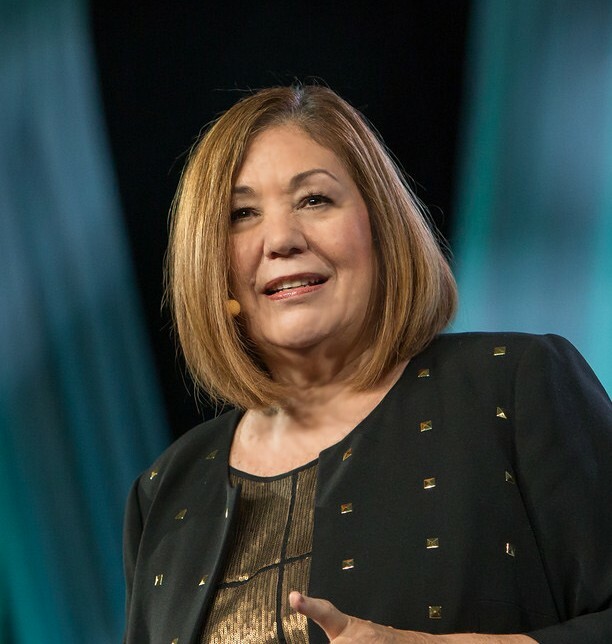 She was selected as an international “Hero for Humanity” and named in the top 5 of the International Power 30 honoring the 30 Most Influential Women in the direct selling profession. The award that brings her the most joy is the DSWA being recognized as the National Advocate of the Year for Working Mothers. Nicki is the CEO of the Direct Selling World Alliance and her life work is to educate and empower home-based entrepreneurs from around the globe and inform the public about this amazing profession.